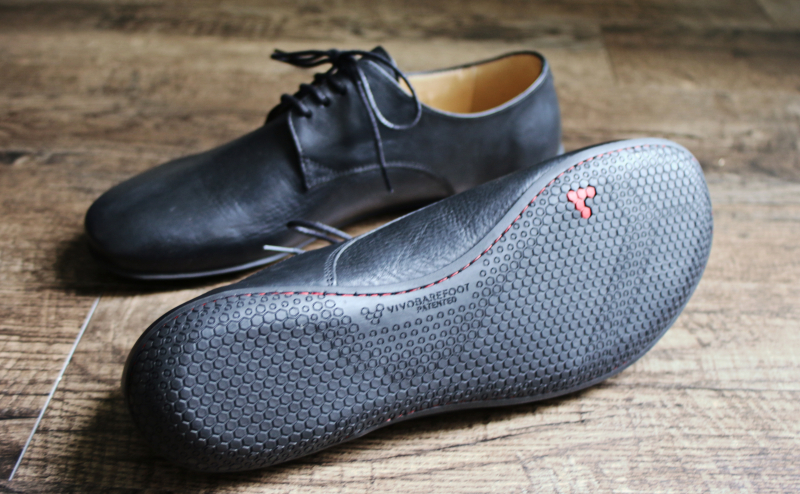 My latest pair of driving shoes are the Lisbon by Vivobarefoot, a simple dress shoe made of Sacheto calf leather lining and a hand-stitched sole. 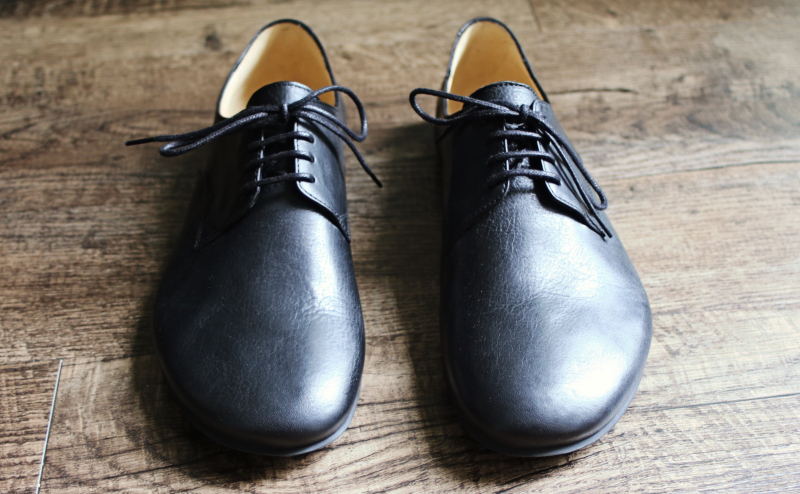 The quality is excellent as each pair is made by hand in the city of their namesake in Lisbon, Portugal, a place that has been making shoes for hundreds of years, the quality shows from the moment you open the box. 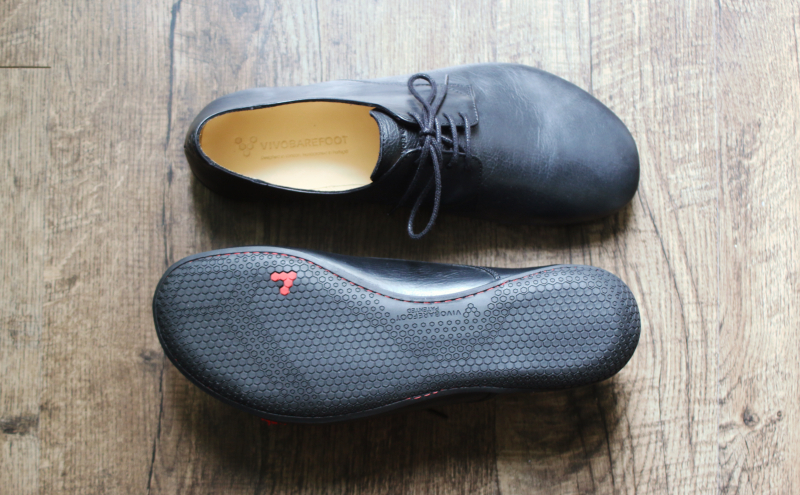 The brand Vivobarefoot specializes in comfortable sport's shoes for athletes and has taken that technology and applied it to their newest line of casual and dress shoes, creating a stylish and functional shoe with great attention to detail. 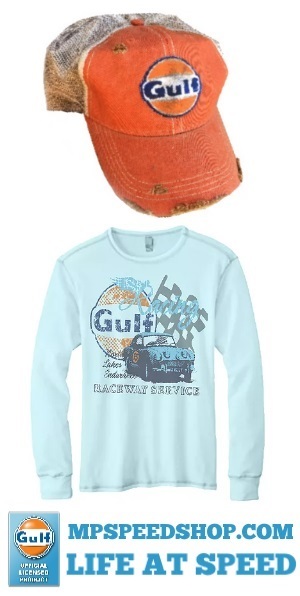 While not originally designed as a driving shoe, the rolled heel and slim construction make them ideal for heel-toe action. 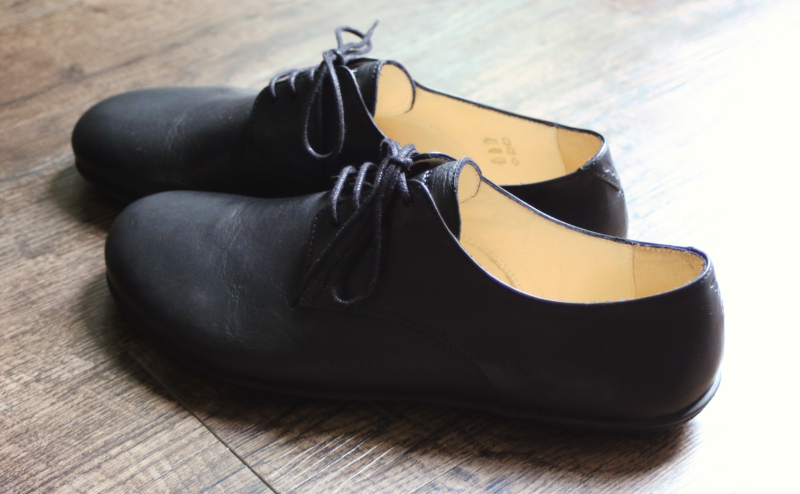 The marriage of classic shoemaking and modern design make them comfortable to wear all day long. They are designed to be worn barefoot, but I like to wear mine with a pair of Fits Invisible stocks for a little added comfort.